This entry was posted in Panasonic Camera and tagged Panasonic camera rumors, Panasonic GH5 on December 16, 2017 by admin. Good News!!! 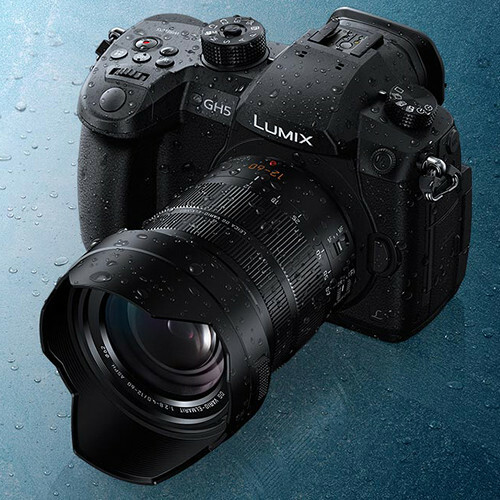 Panasonic has just released the new firmware update Ver 2.2 for the newly released Panasonic GH5 (Amazon/ B&H/ Adorama). This entry was posted in Panasonic Camera and tagged Panasonic camera rumors, Panasonic GH5 on December 12, 2017 by admin. Good News!!! Panasonic has just released the new firmware update Ver 2.1 for the Panasonic GH5 (Amazon/ B&H/ Adorama). This entry was posted in Panasonic Camera and tagged Panasonic camera rumors, Panasonic GH5 on October 11, 2017 by admin. 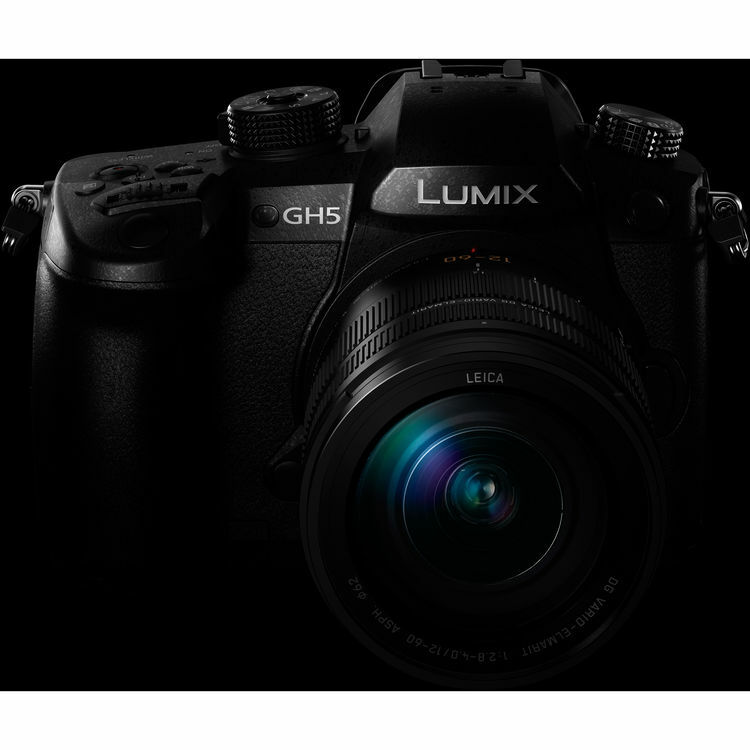 Recently, Hugh Brownstone has tested the new released Panasonic GH5 and posted a video review below. He has no doubt that Panasonic GH5 will be the best camera of the year 2017. This entry was posted in Best camera, Panasonic Camera and tagged Panasonic camera rumors, Panasonic GH5 on August 10, 2017 by admin.